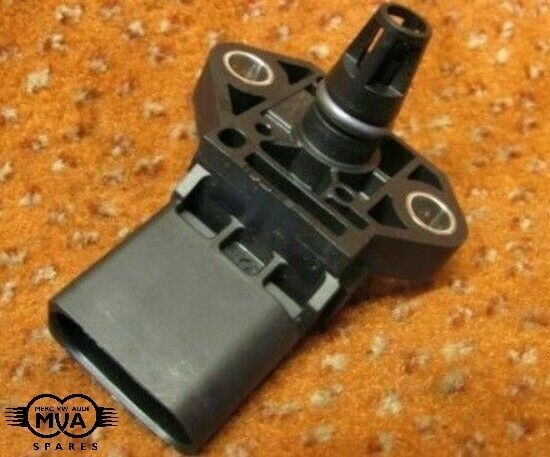 Hi, I’m interested in VOLKSWAGEN AUDI MANIFOLD PRESSURE SENSOR 04E906051/5KD04E906051A. Please contact me. Thanks! Audi A3 + convertible ******. VW Beetle + Convertible ******.